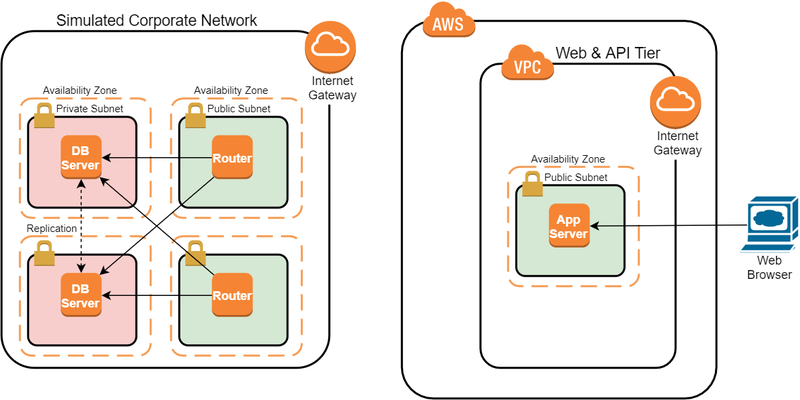 In this Lab, you will set up VPN connections with an Amazon Virtual Private Cloud (VPC) using dynamic routing as you make strides in migrating an on-premises application into the AWS cloud. 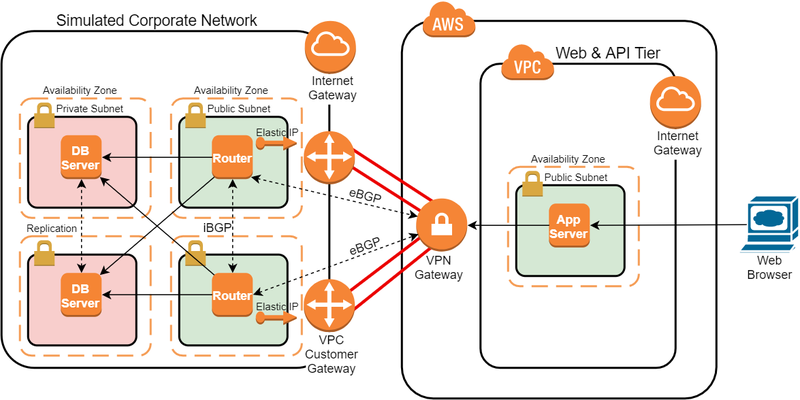 You will configure the networking between your corporate network and an Amazon Virtual Private Cloud (VPC). 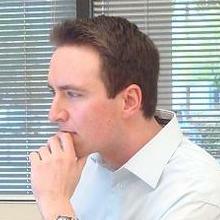 The database (db) is hosted on-premises and the application is hosted in the cloud. As part of a real-world scenario, you will complete a design by fulfilling requirements.